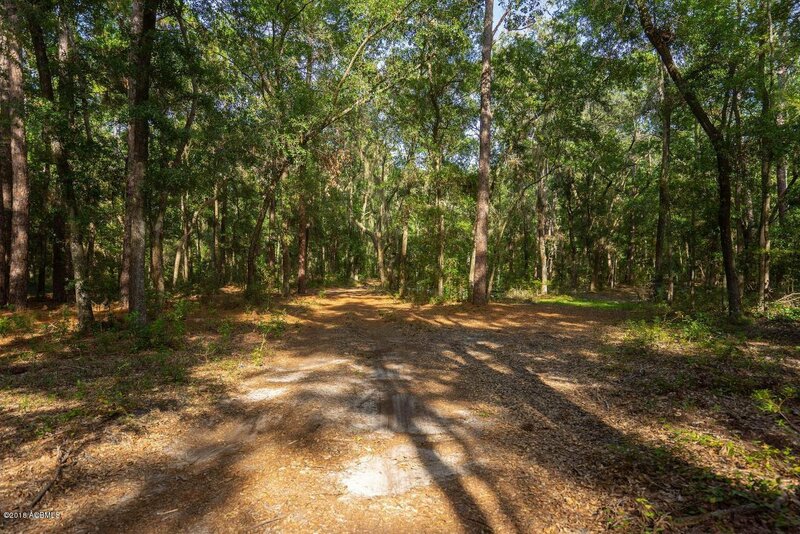 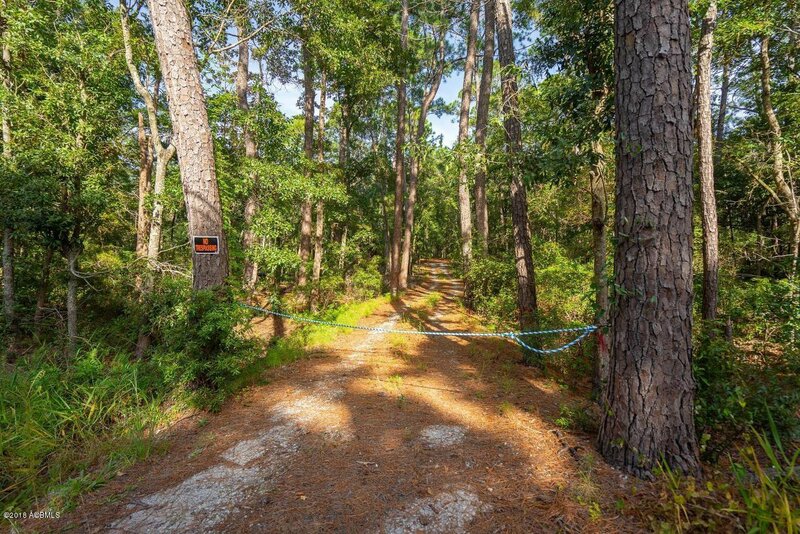 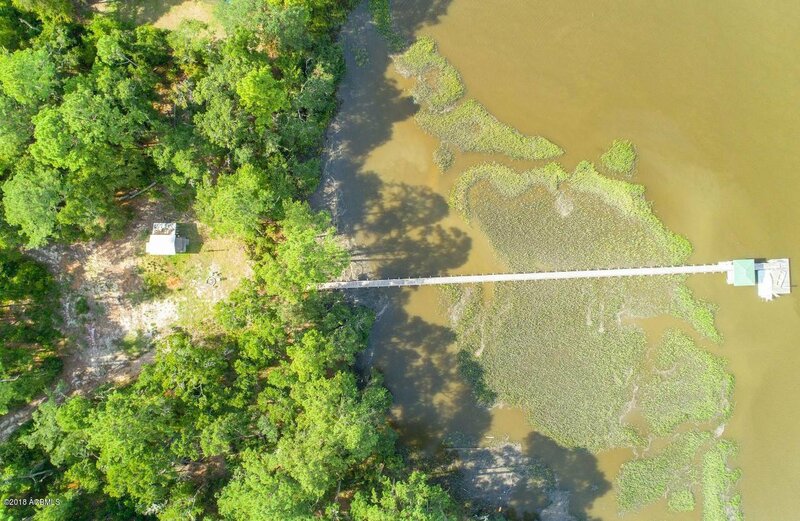 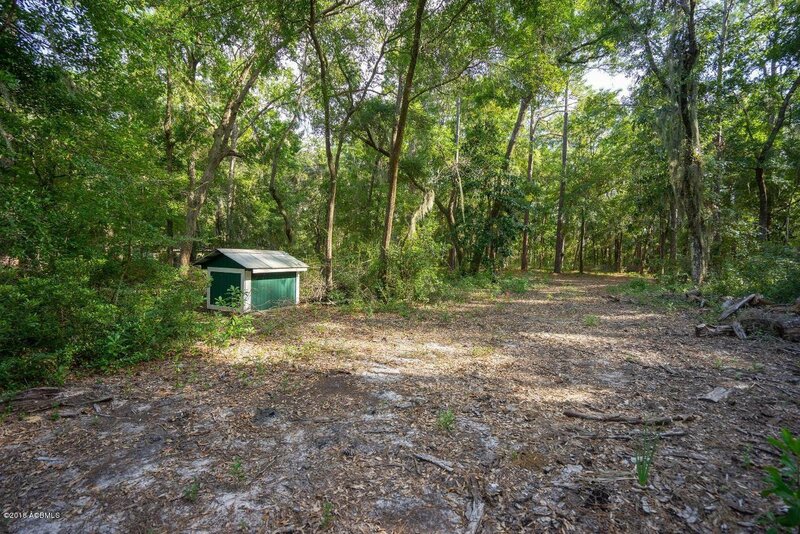 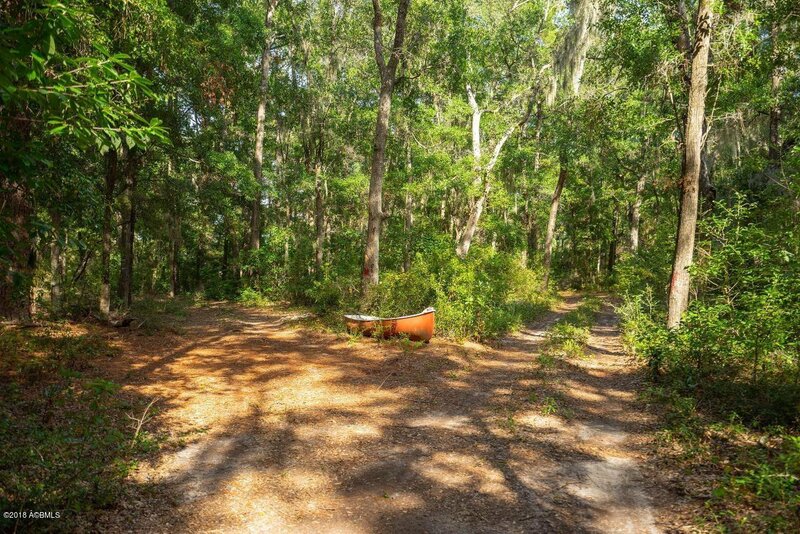 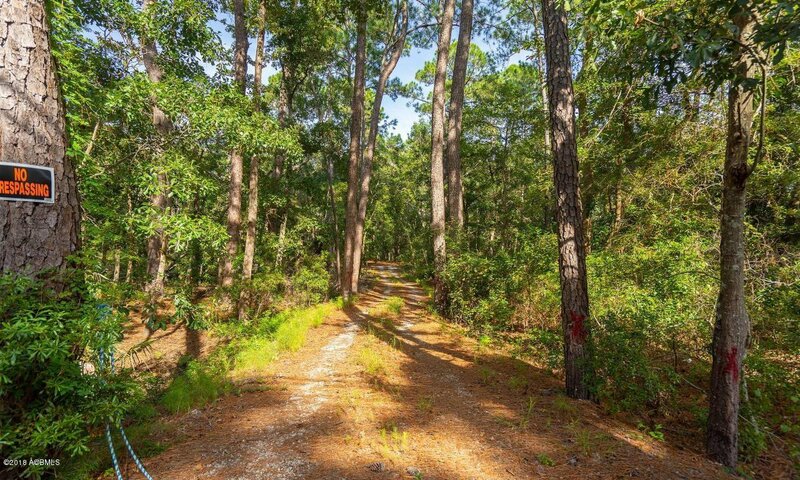 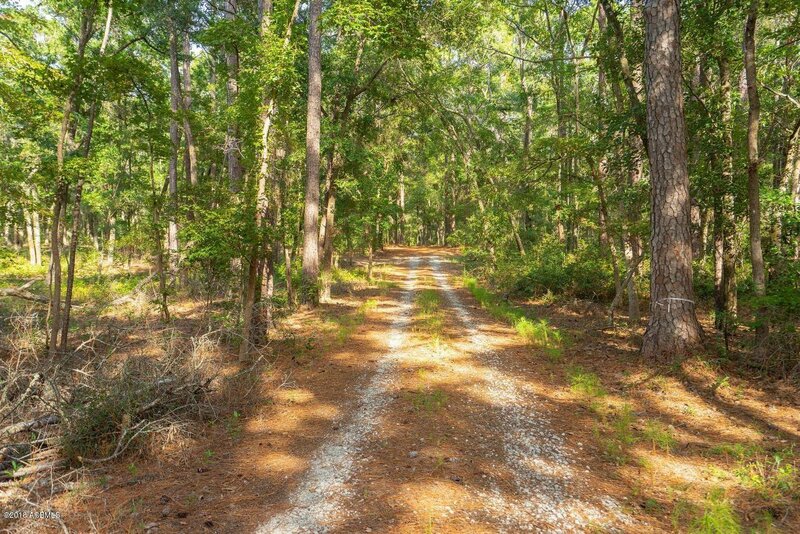 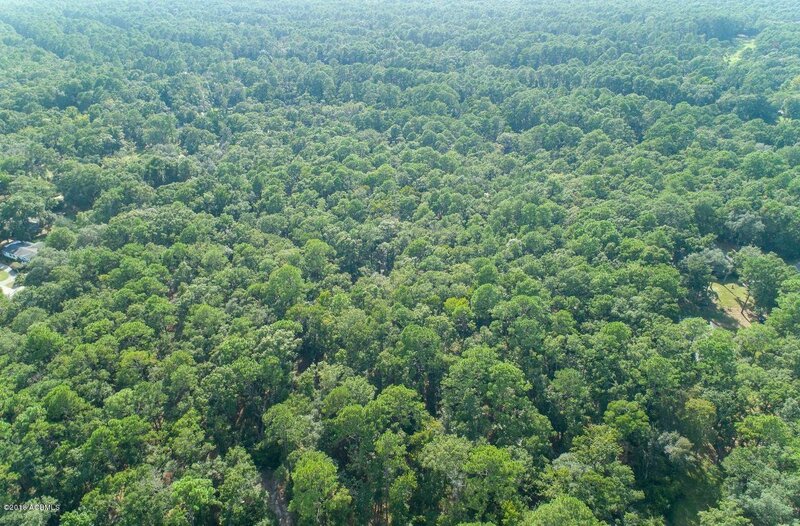 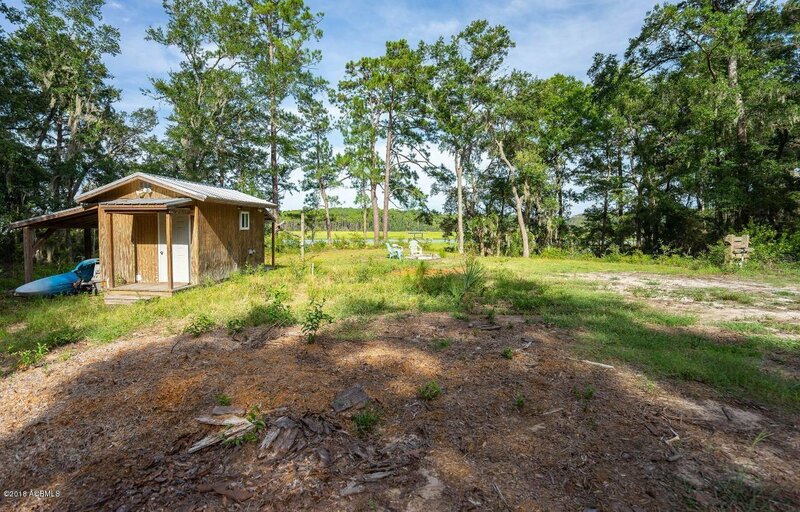 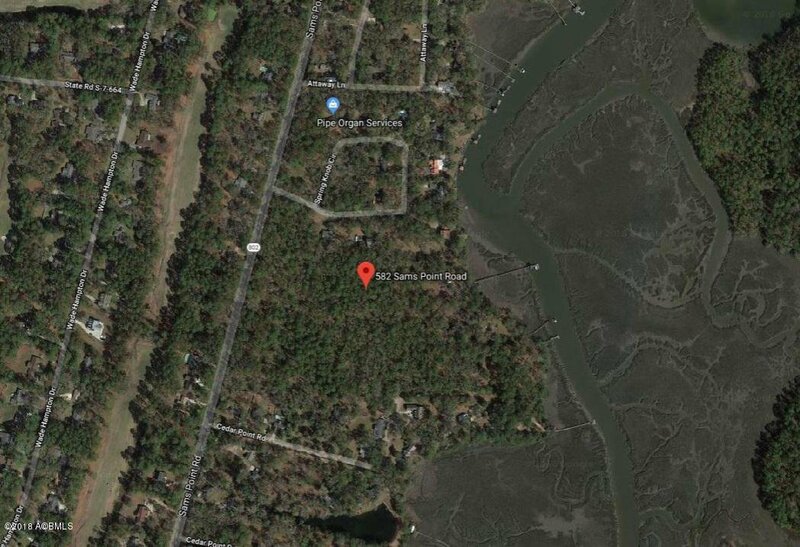 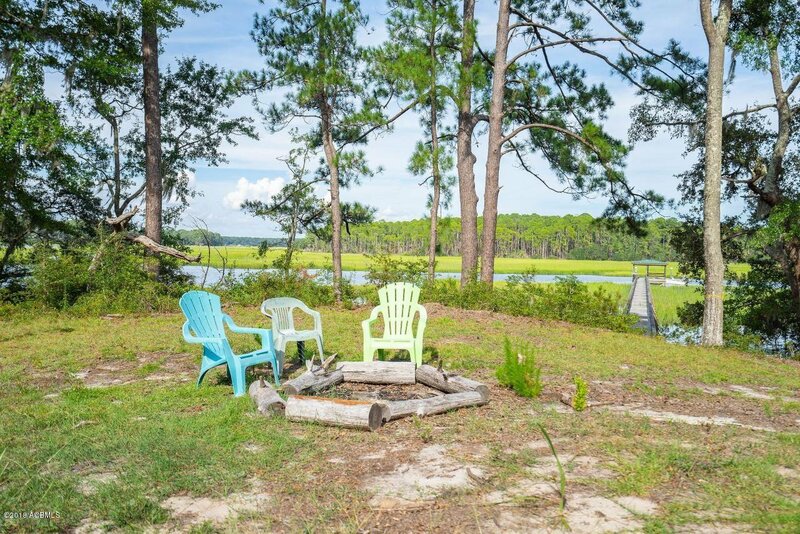 Prime water front location with Development opportunities or imagine driving down a private drive between oaks & pines to your future estate home. 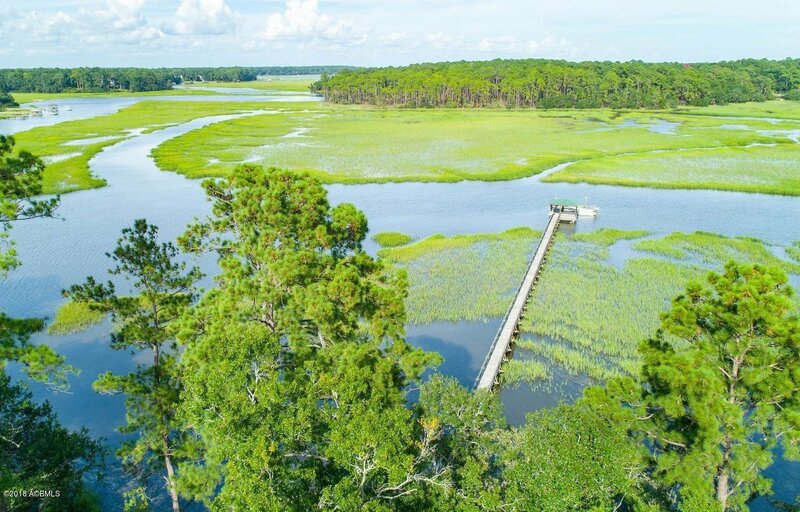 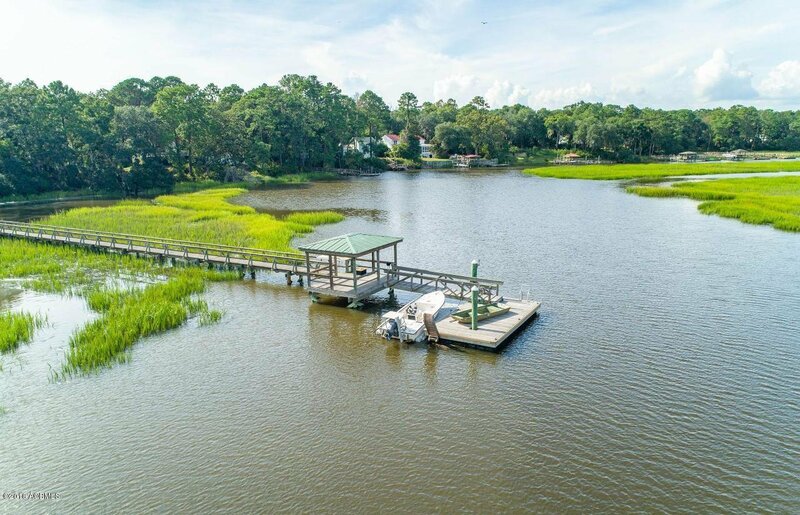 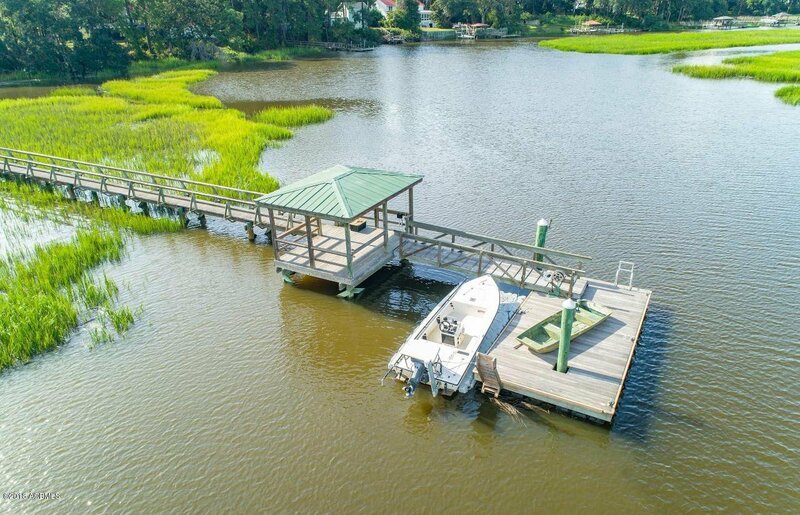 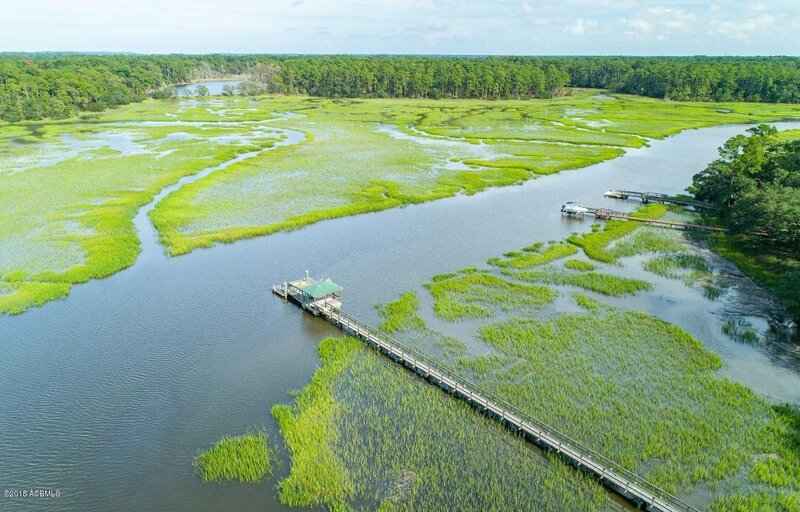 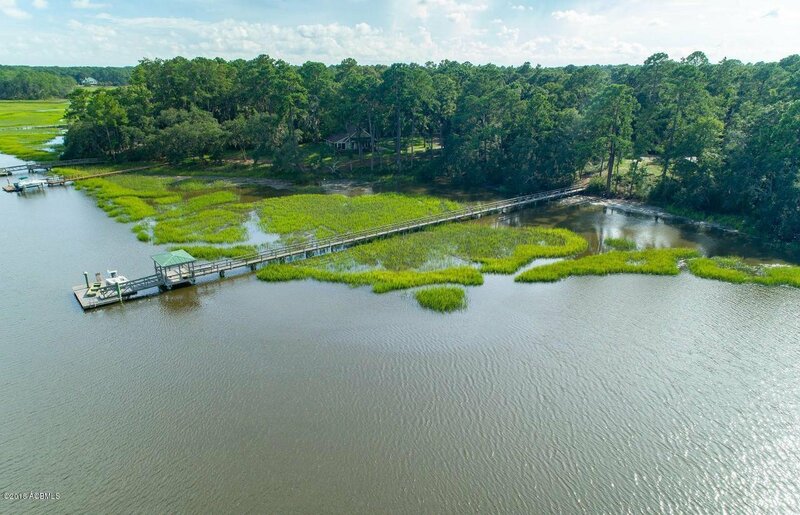 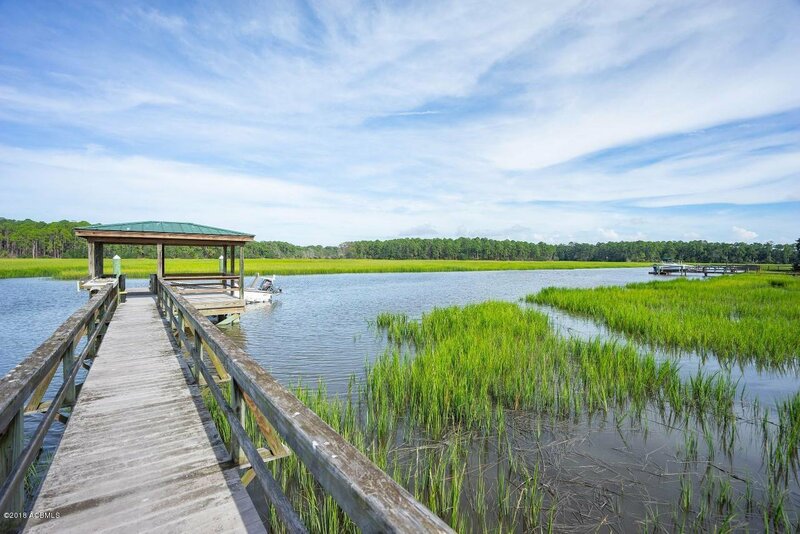 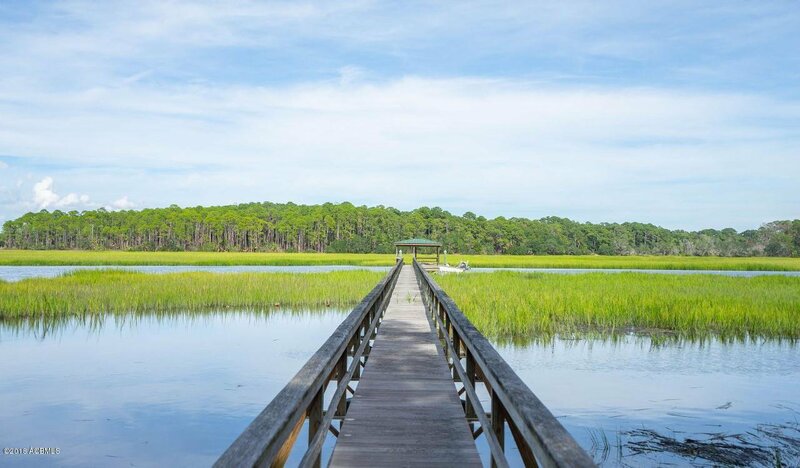 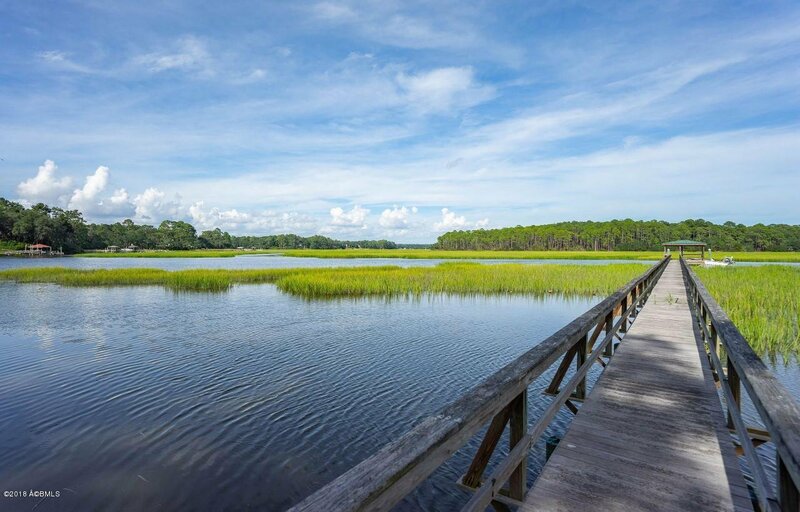 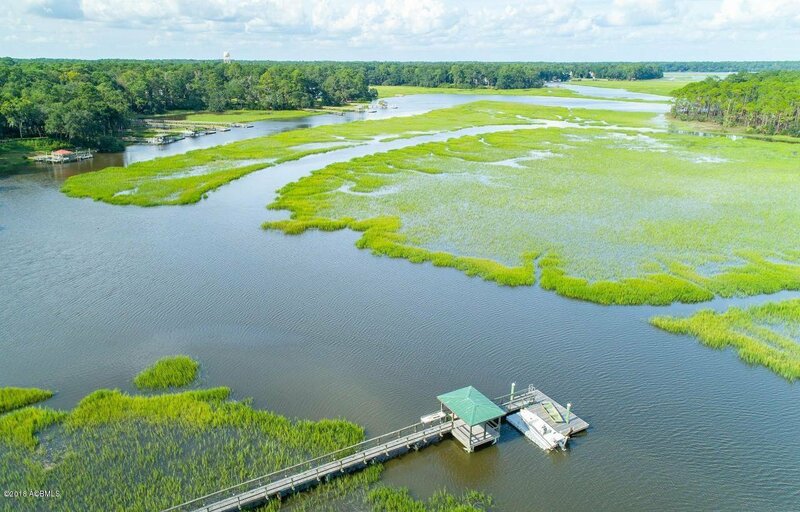 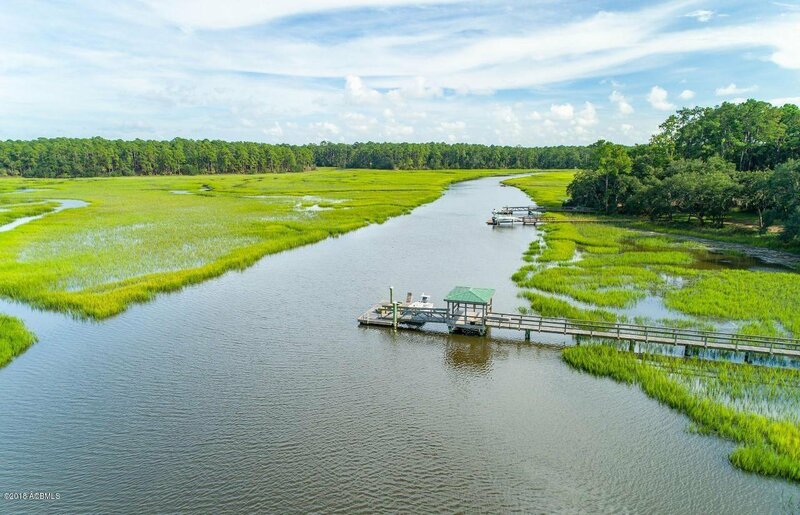 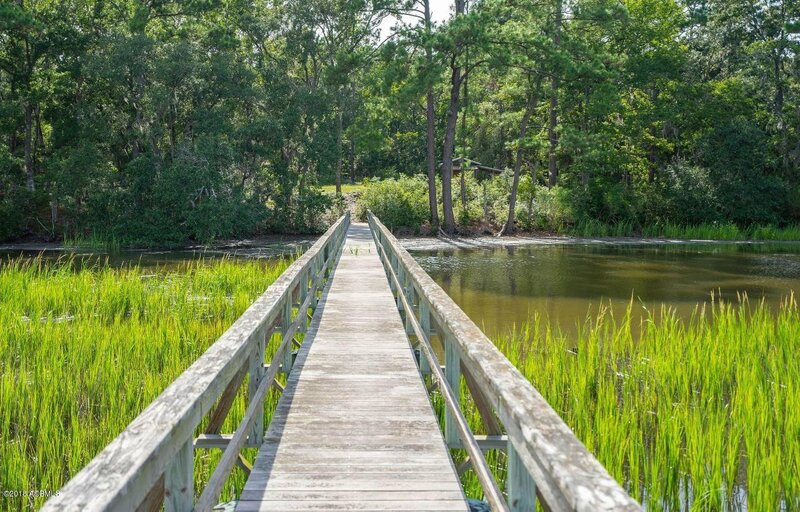 The drive opens up to expansive marsh, water views & an existing private dock (with IPE wood decking on boardwalk, pier head and floating dock) on Rock Springs/ Lucy Creek. 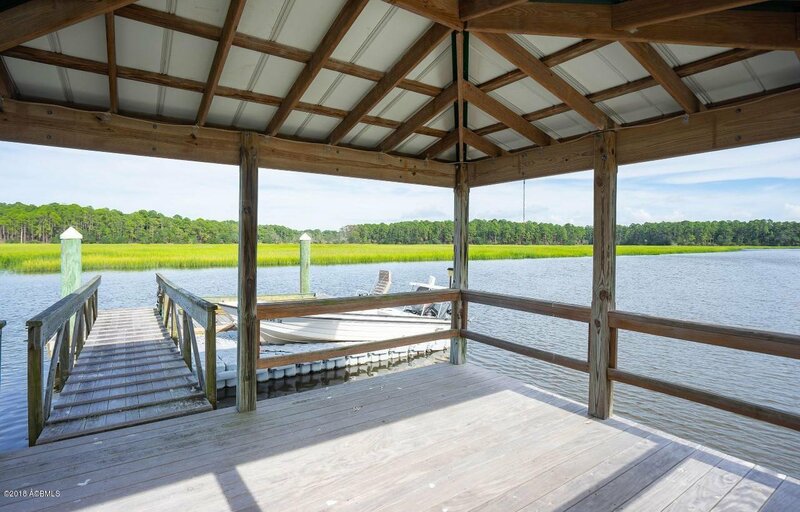 This is a unique & spectacular deep water (with limited access at low tide) property consisting of 8.56 acres with approx. 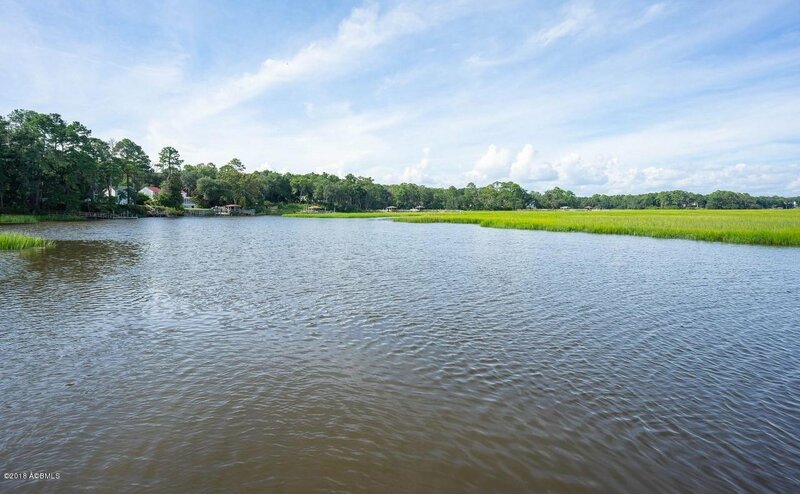 376 ft of water frontage & 352 ft of frontage on Sams Point Rd. 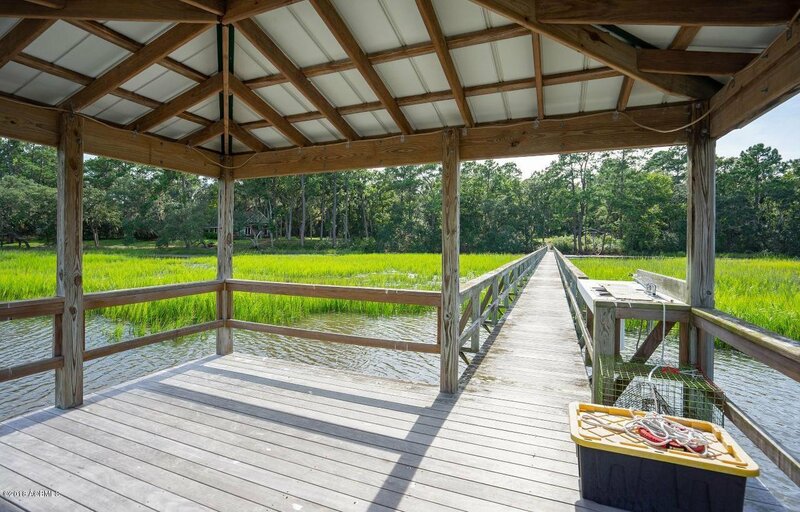 See docs for a previous engineered drawings/ plan performed to create a 15 lot subdivision with 4 water front lots & 11 interior lots. 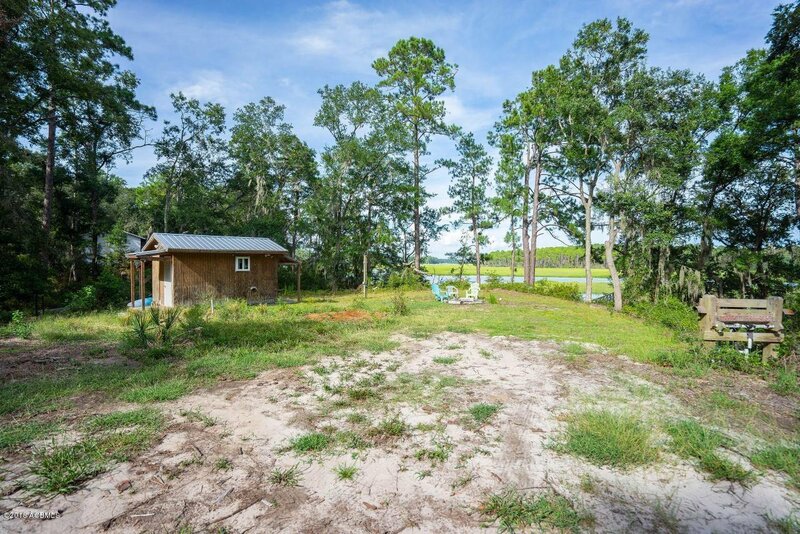 Property is high & dry with great elevation (approx. 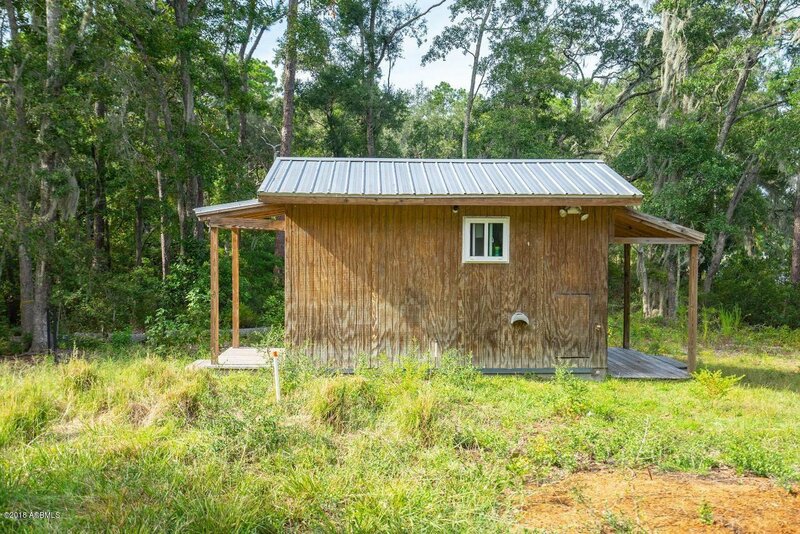 18-20 ft.) at primary building site.